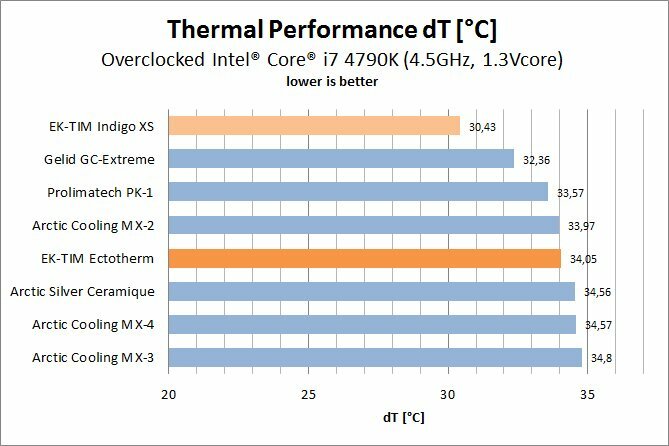 EK Water Blocks, Ljubljana based premium computer liquid cooling gear manufacturer, is proud to introduce EK-TIM Ectotherm in retail packaging. 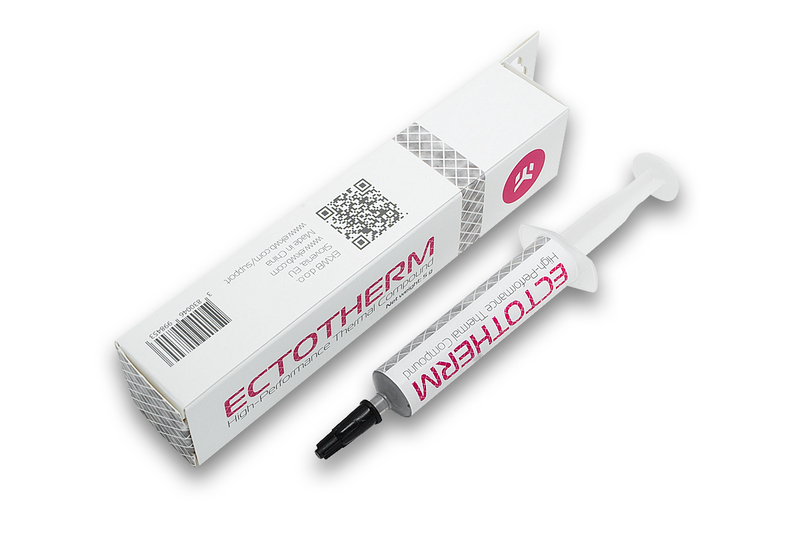 The very same thermal compound, previously only available when bundled with EK Full Cover water blocks, is now available for separate purchase in a practical 5g dose. EK-TIM Ectotherm comes in a practical five grams (5g) packaging within a reusable gitf-box and is thus a perfect choice for passionate computer modders, overclockers and computer repair shop personel. 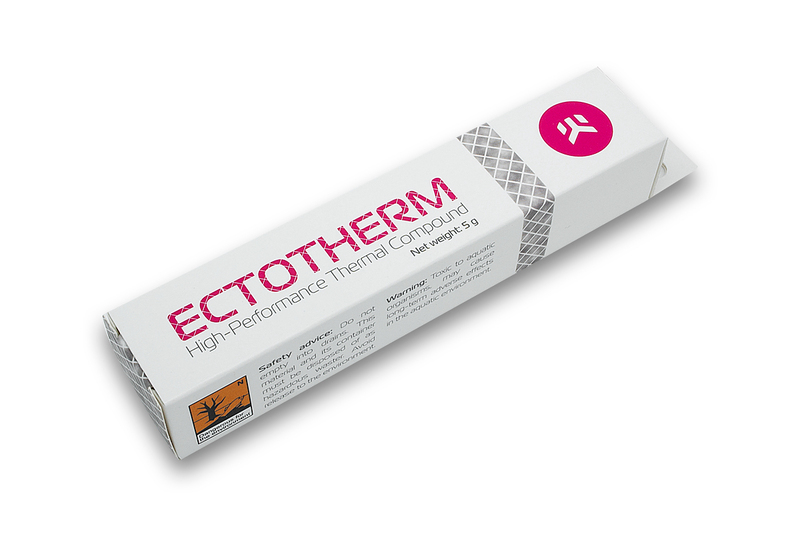 EK-TIM Ectotherm comes with a MSRP of 4.95€ (incl. VAT) and is readily available for purchase through EK Webshop as well as Partner Reseller Network.